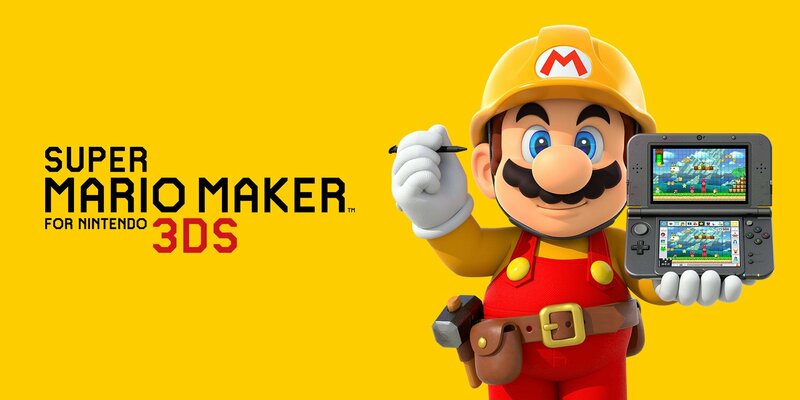 In this post, you will find everything there is to know about Software updates for Super Mario Maker on Wii U and Nintendo 3DS. Latest updates: Ver. 1.47 (Wii U) / Ver. 1.04 (3DS) (November 7th/8th 2017)! Today’s Nintendo news: Nintendo World Championships 2017 level now available in Super Mario Maker, some screenshots for ARMS Ver. 3.2.0, two video clips for Fire Emblem Warriors, 100th episode of NyaNyaNya! Neko Mario Time, and latest Tool Assisted Speedrun videos! Worried about what is going to happen to level sharing in Super Mario Maker, following the termination of Miiverse? More details will be available soon! Thanks to the latest issue of Hobby Consolas, we have some actual sales data for the Spanish market: The Legend of Zelda: Breath of the Wild, 1-2-Switch, and more! 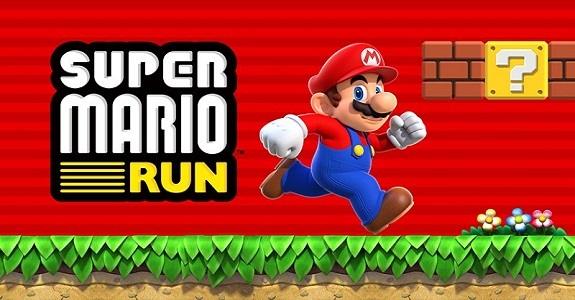 Today’s Nintendo news: Pokémon GO was the most downloaded game on the App Store in 2016, and Super Mario Land recreated in Super Mario Maker! 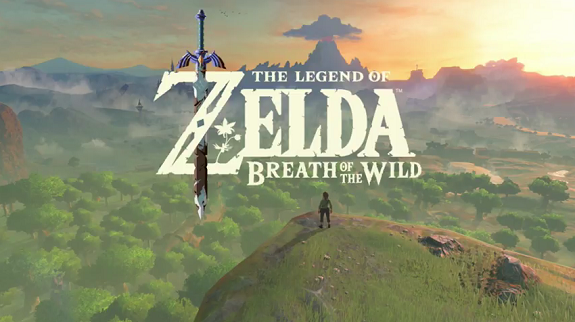 Today’s Nintendo and Daily Briefs (Round 2!) with Nintendo’s New Year wallpaper, two screens for Rusty Pup, Christmas on Miiverse, and update coming soon for Stone Shire! Yesterday and last month, Nintendo added two new costumes for Mario in Super Mario Maker (on Wii U), the Dr. Kawashima, and the Undo Dog! 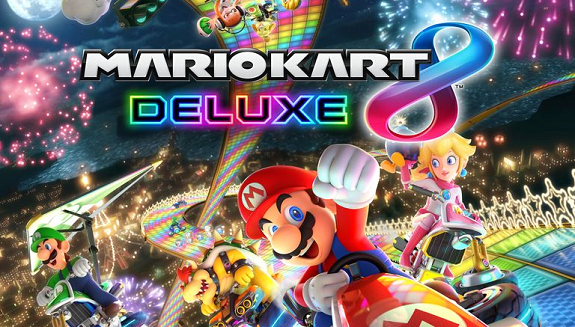 Today’s Nintendo news: Super Mario Coin Box Mug available on ThinkGeek, amiibo clips for The Legend of Zelda: Breath of the Wild, update for F-Zero X (Wii U Virtual Console), holiday level contest for Super Mario Maker, and Holiday gift guide – Part 4! 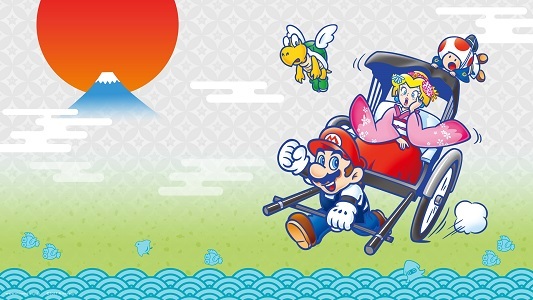 Today, Super Mario Maker received a brand new update on Wii U (Ver. 1.45), while the Nintendo 3DS version received its very first update (Ver. 1.02)! During the usual meeting with investors, which always follows the presentation of the latest financial results, Nintendo talked about the major Nintendo 3DS titles for the holiday season. 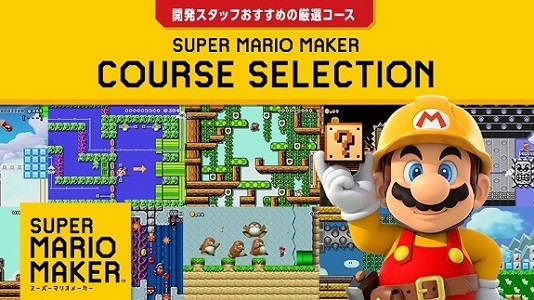 During today’s Nintendo 3DS Direct Presentation, Nintendo announced Super Mario Maker for Nintendo 3DS, which will be released in December worldwide! 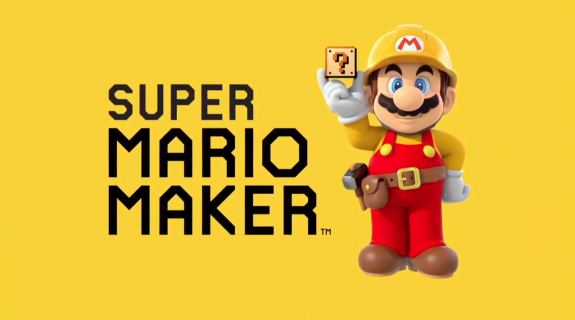 Looking for some cool levels to play in Super Mario Maker? If yes, you should definitely check out the winning entries from the Course Selection contest!